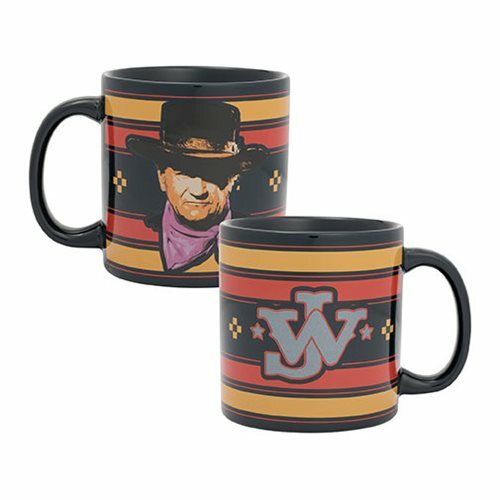 Make a statement with your morning cup of joe with the John Wayne 20 oz. Ceramic Mug! Measures roughly 4-inches tall. Comes in a color gift box.